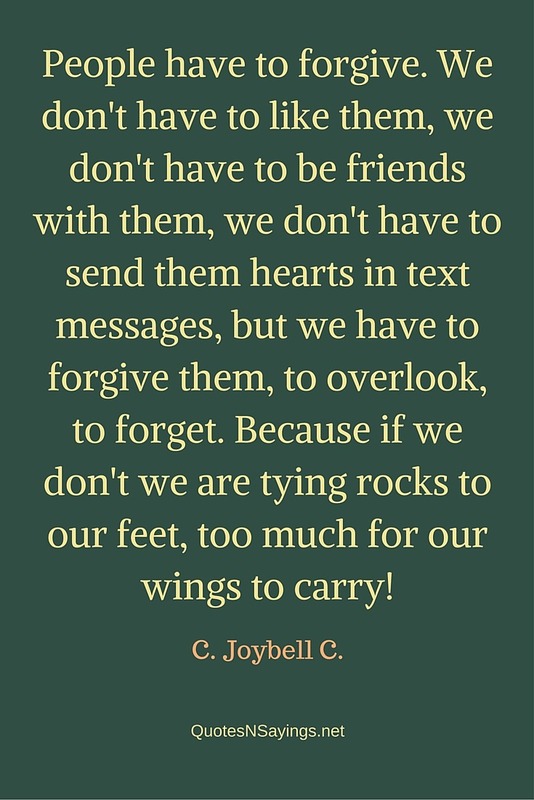 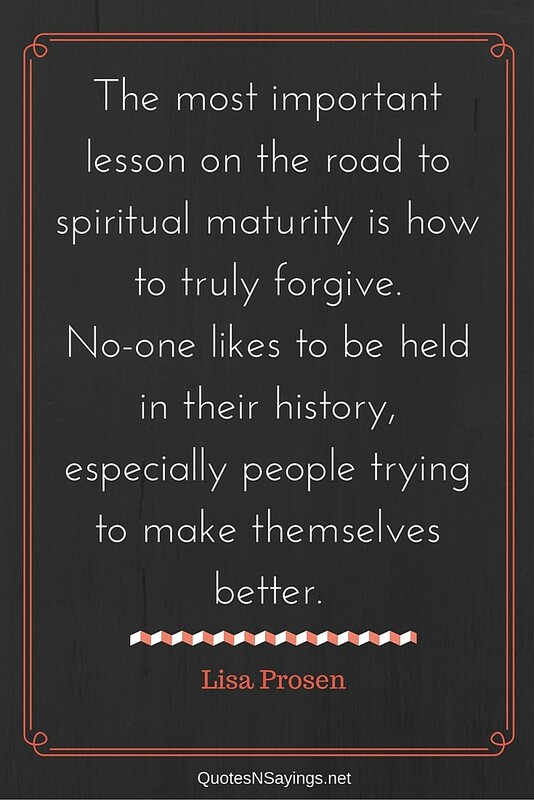 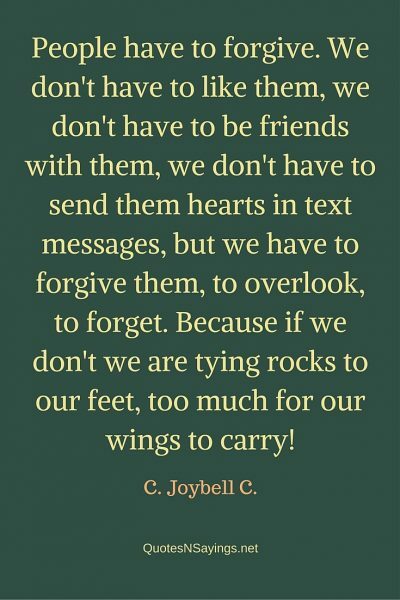 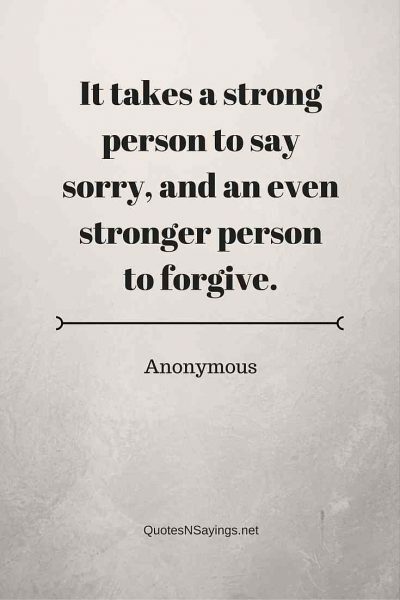 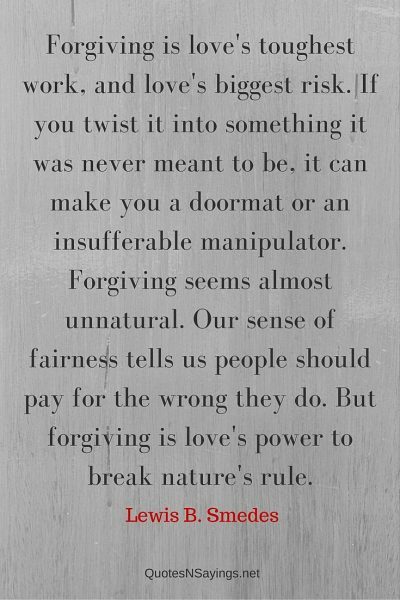 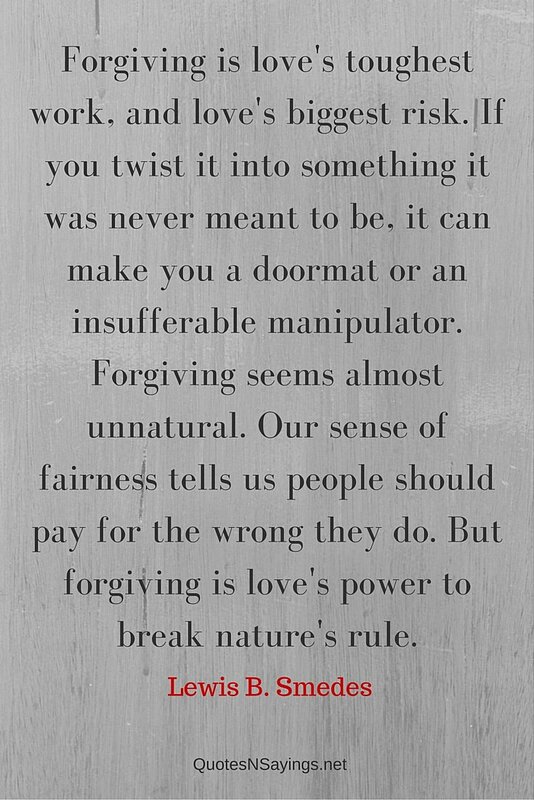 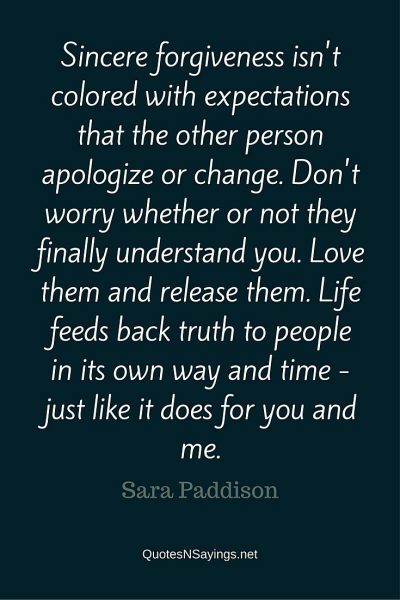 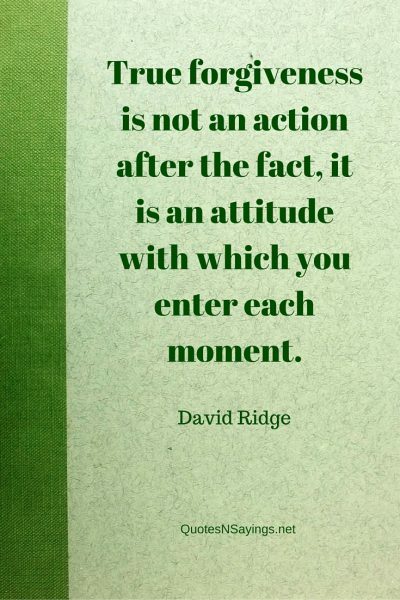 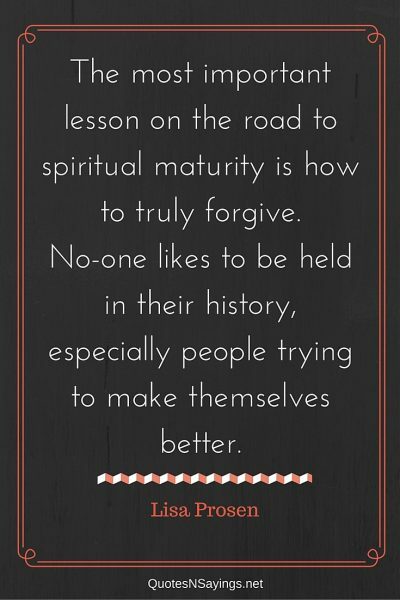 Forgiving someone can be tough but it can often leave us feeling better. 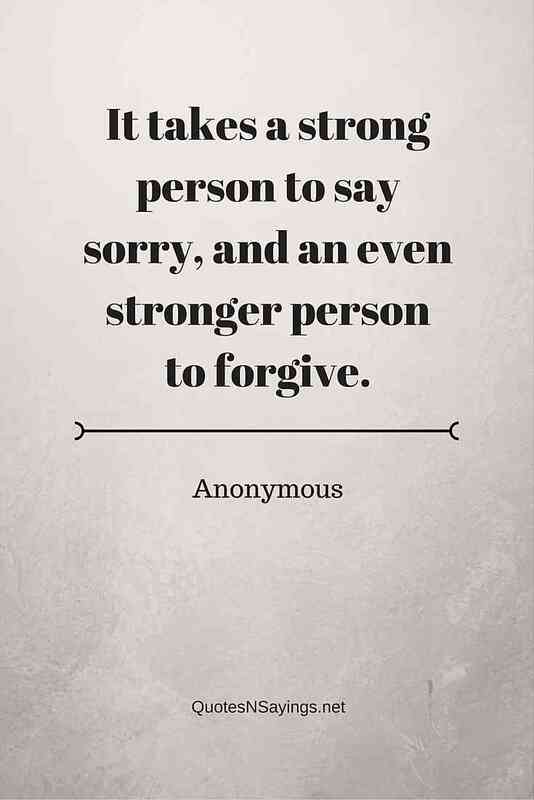 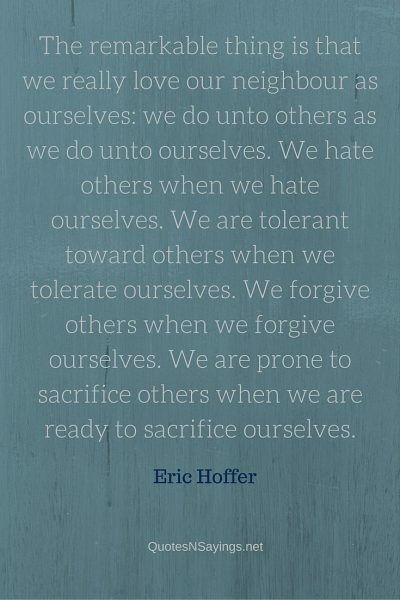 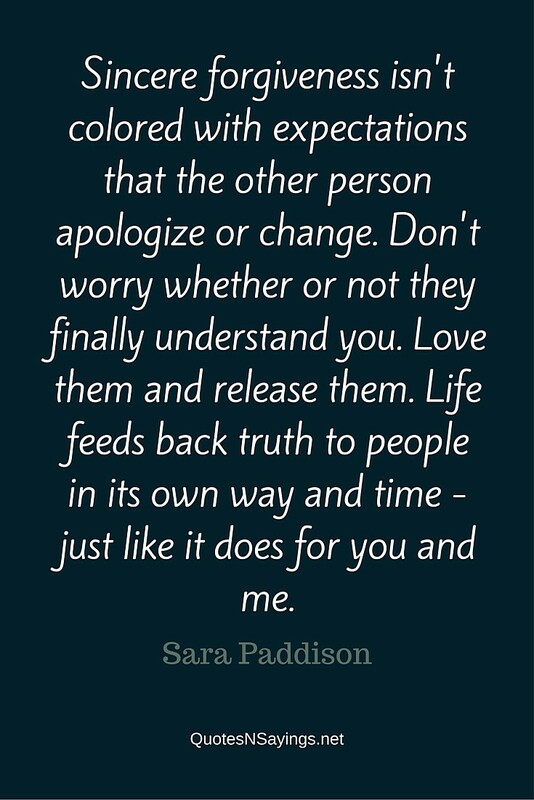 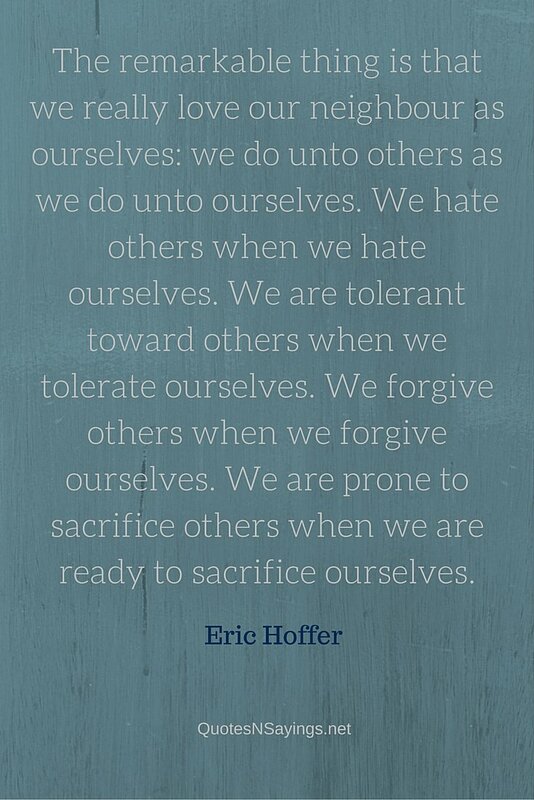 When we do forgive someone, it does us good too. 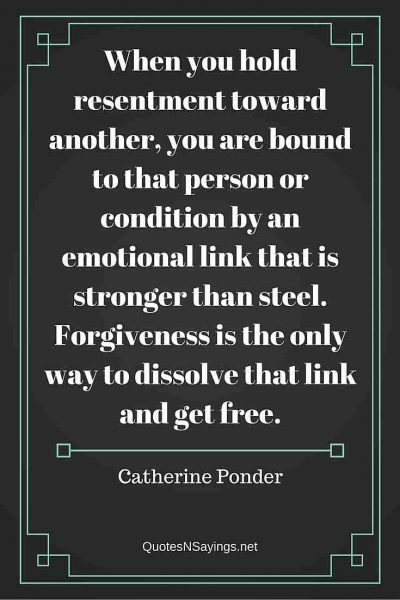 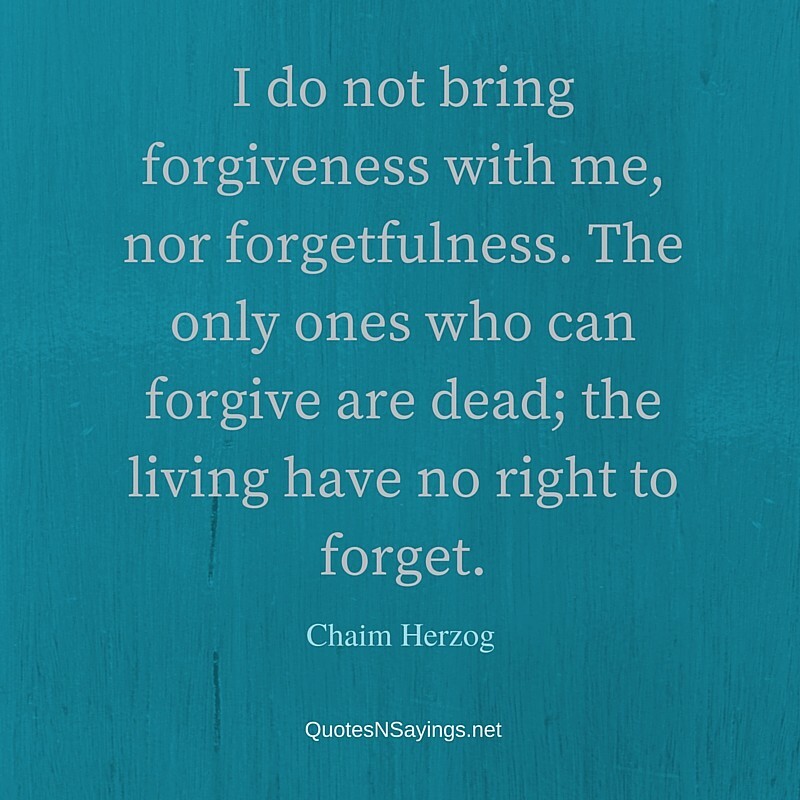 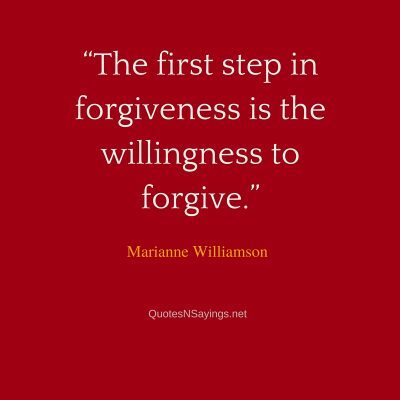 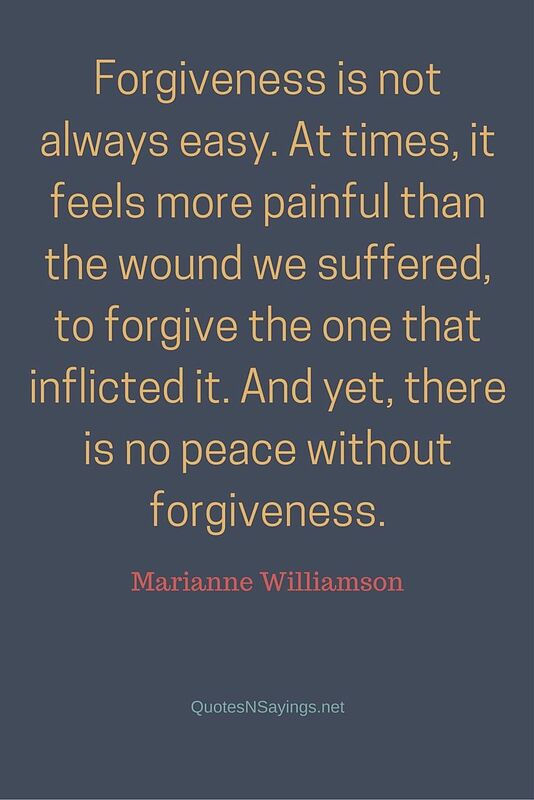 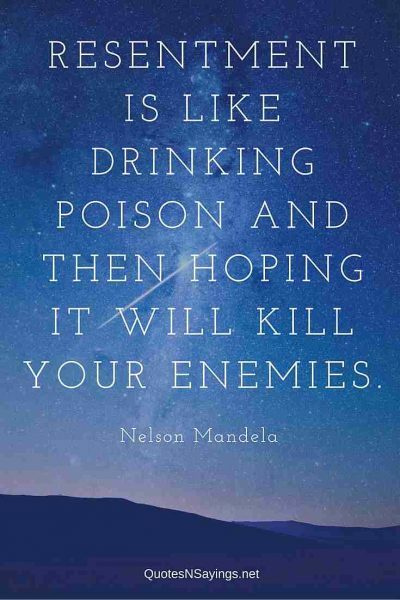 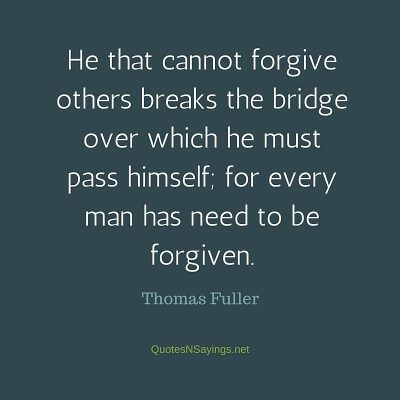 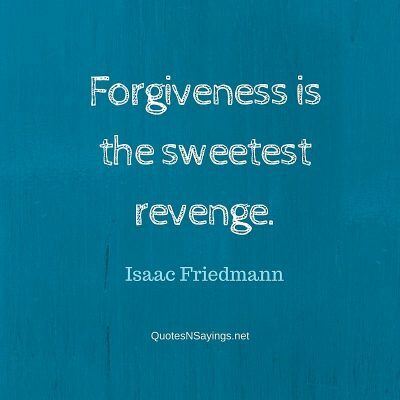 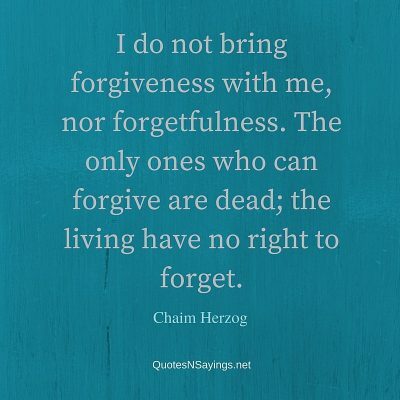 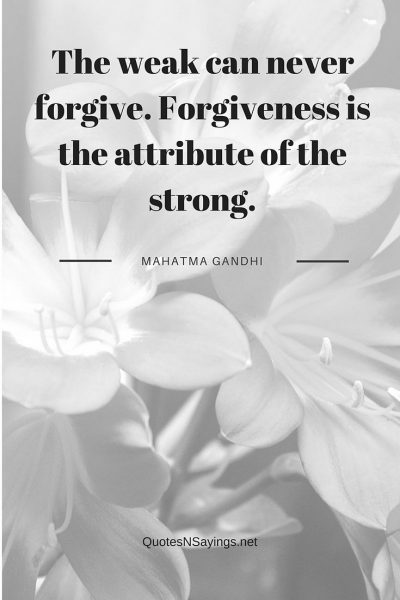 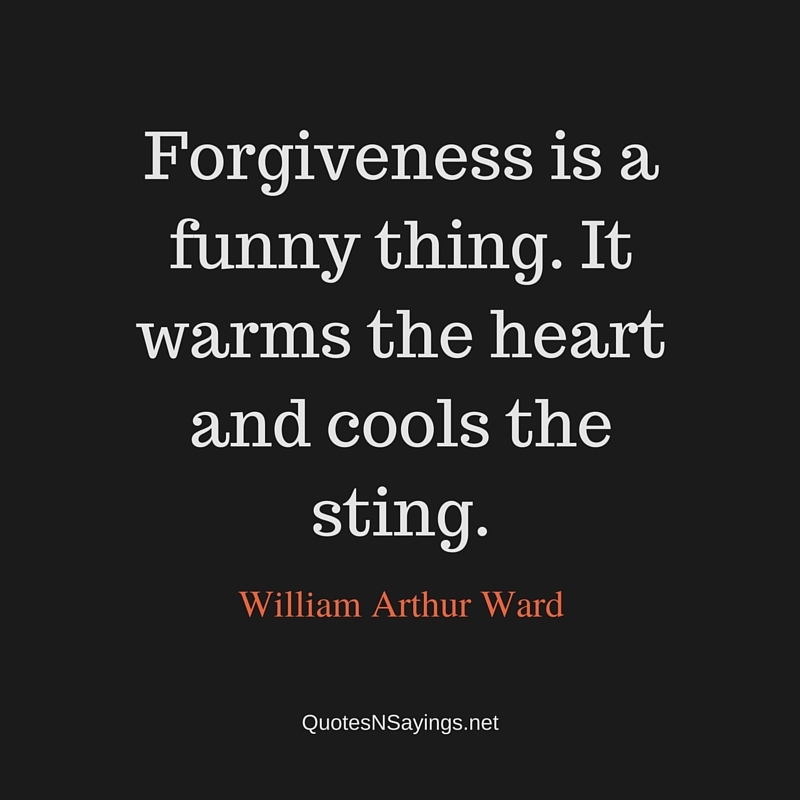 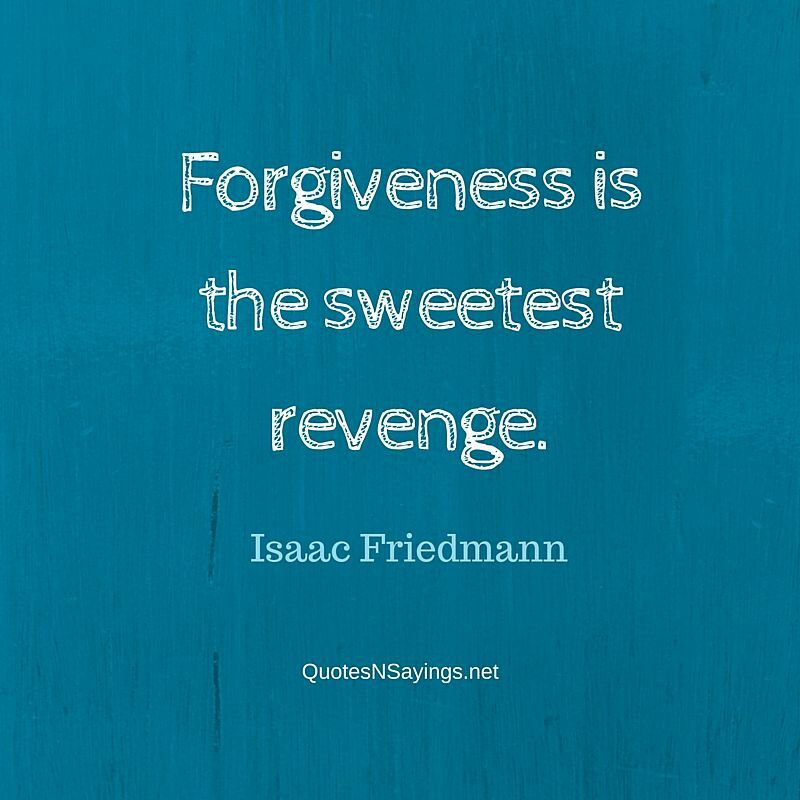 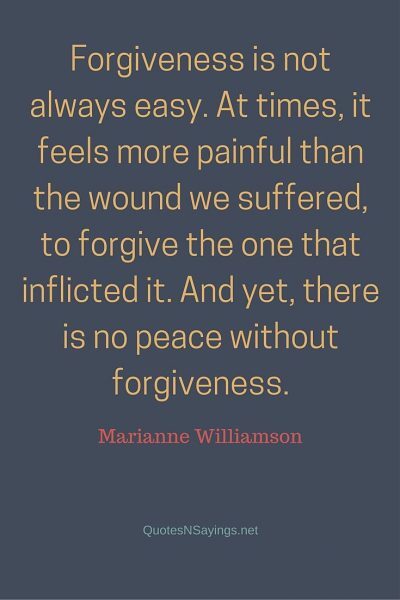 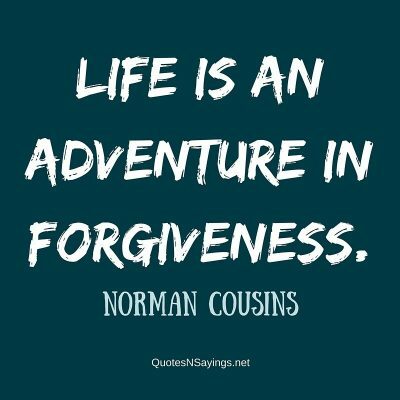 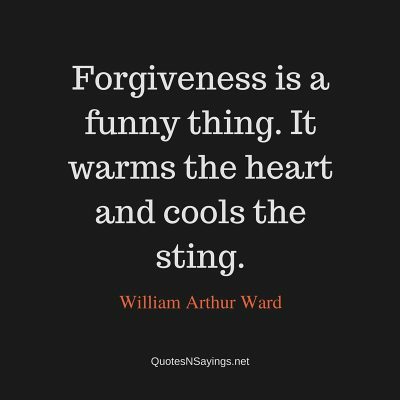 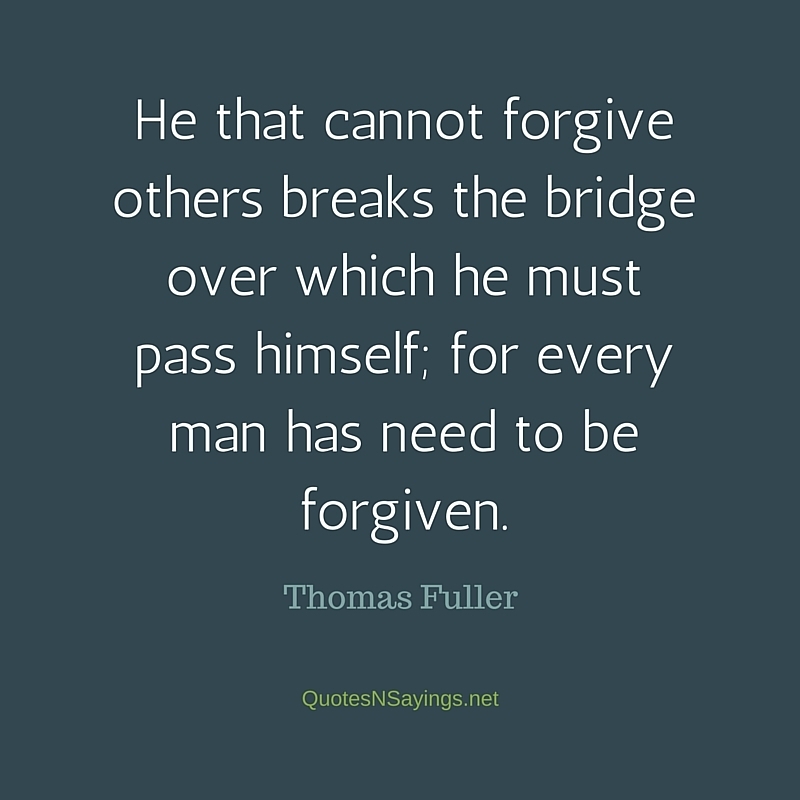 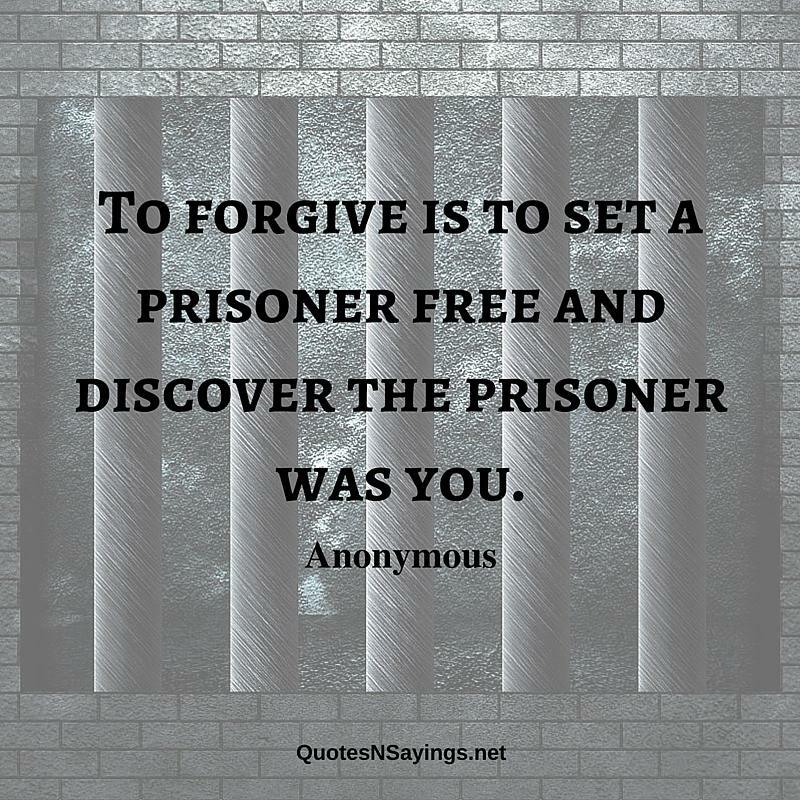 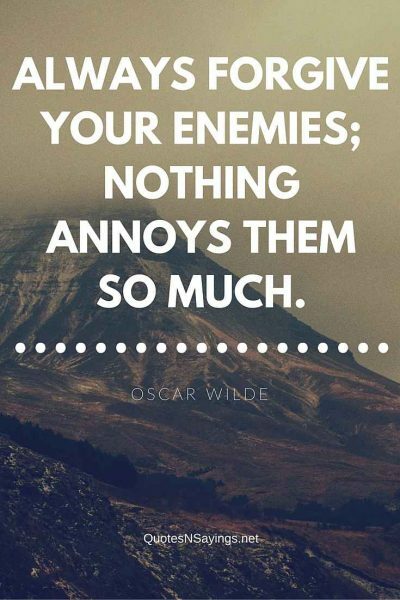 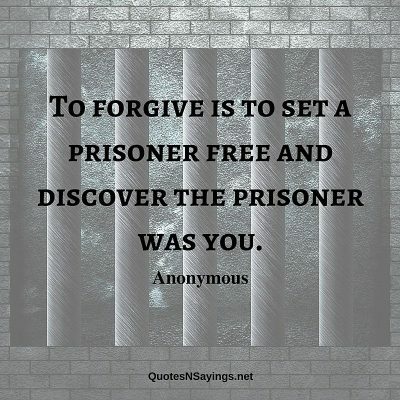 Share this great collection of forgiveness quotes full of famous and not-so-famous inspirational quotes about giving and receiving forgiveness. 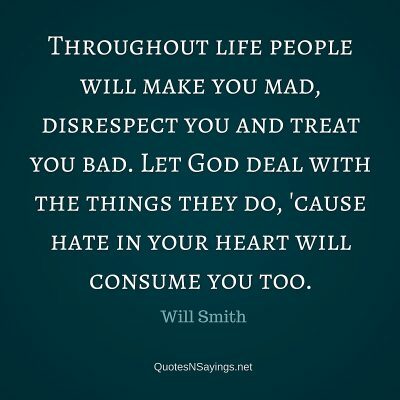 Throughout life people will make you mad, disrespect you and treat you bad. 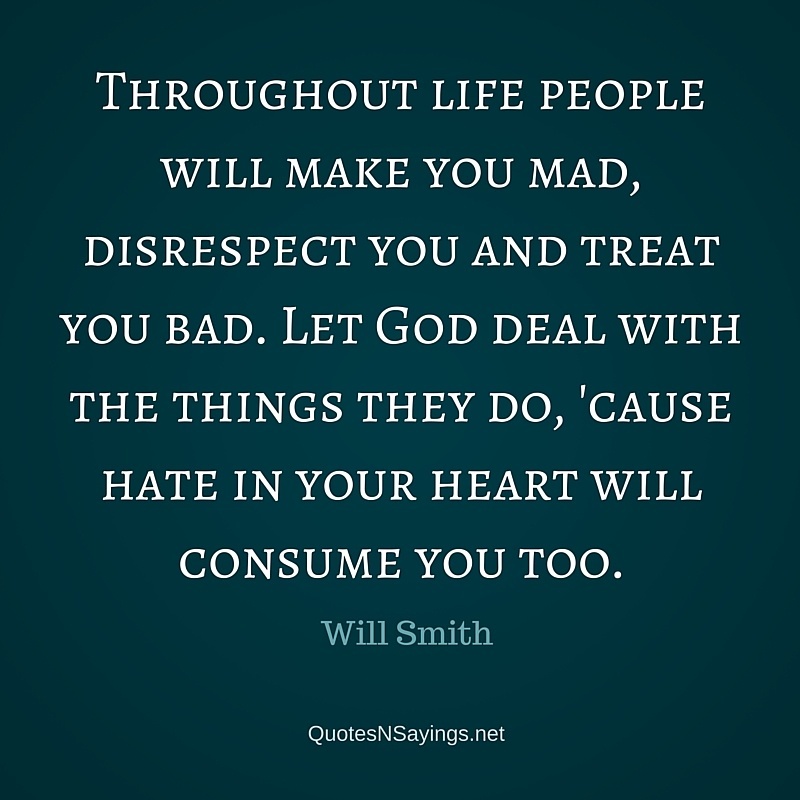 Let God deal with the things they do, ’cause hate in your heart will consume you too.